Flexible, 8-week courses for busy, ambitious adults. 50+ online degrees and certificates that align with top careers1 in business, human resources, healthcare, technology and criminal justice. One of the lowest tuition rates in the nation2. Plus, scholarships, financial aid, corporate programs, and reduced rates for first responders, government, and military active-duty, veterans and families. Grantham University is an accredited online university that serves to maximize your potential through education that is affordable and flexible. With a choice of 50+ degree and certificate programs that align with today's marketplace needs, you'll learn from industry experts across business, healthcare, nursing, criminal justice, computer science and technology. And to reduce the time and tuition necessary to graduate, we'll evaluate prior college coursework, training and experience for credit. In fact, up to 75% of an undergraduate program or 25% of a graduate program can be transferred in to Grantham. 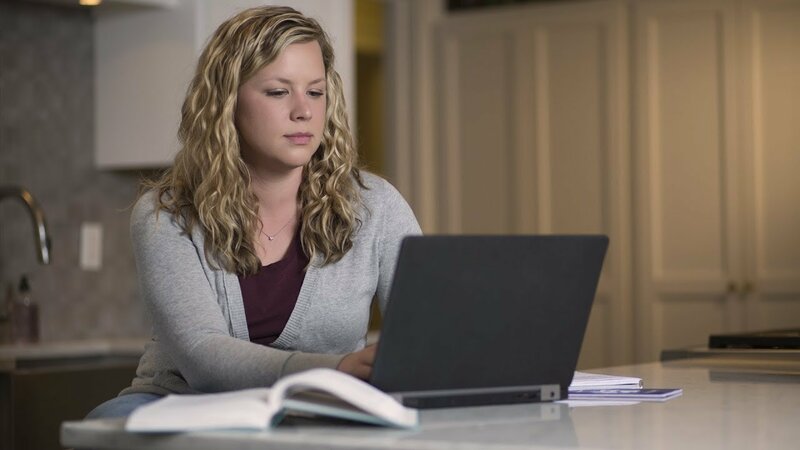 We offer flexible course schedules, no set login times, 100% online convenience and one of the lowest tuitions in the country2, making it possible to earn your first degree or an advanced degree. It's time to maximize your future. Enroll today to get started. If you have a knack for computers, technology, or even mathematics, Grantham offers online degrees and ... certificates in computer science, information systems, cybersecurity - and of course, our ABET-accredited Bachelor of Science in Electronics Engineering Technology program. Collaboration with industry leaders ensures our online degree programs stay current and immediately applicable, meaning you'll be ready to hit the ground running. Employment of computer and information technology occupations are expected to grow 12% from 2014 to 2024, with hundreds of thousands of new jobs1. 1 bls.gov/ooh 2 collegecost.ed.gov/catc 3Data derived from aacsb.edu, acbsp.org and iacbe.org 4Student End of Course Surveys 2016-17 ©2019 Grantham University.